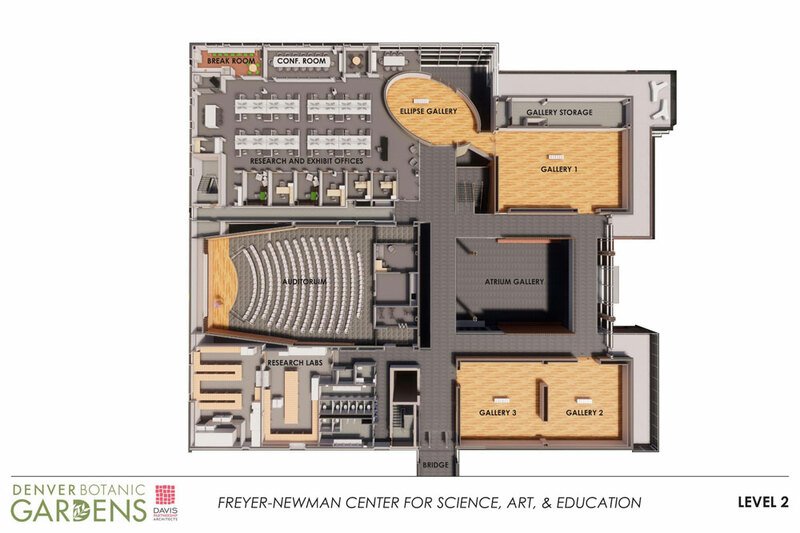 The Freyer – Newman Center marks the final step in our four-phase Master Development Plan. Phases one, two and three have been completed, raising nearly $76 million since 2007. 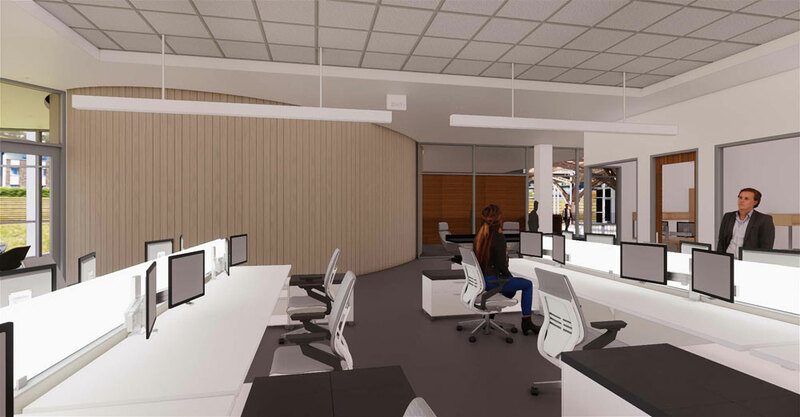 This time-lapse video shows construction activity for the Freyer – Newman Center from August 2018 through February 2019. The Center marks the final step in our four-phase Master Development Plan. The fusion of science and art is the heart of Denver Botanic Gardens. It is rare that an institution contains breadth and depth in a variety of specialties related to human interaction with the natural world. At the Gardens, one can find preserved plant and fungi specimens, documented uses of plants and historic botanical illustration. Contemporary botanical illustration programs extends the scientific art of documentation into the 21st century. The Gardens’ holdings are unique because horticulture, plant conservation and preservation, mycology and art unite to document human relationships with these elements and the larger environment. 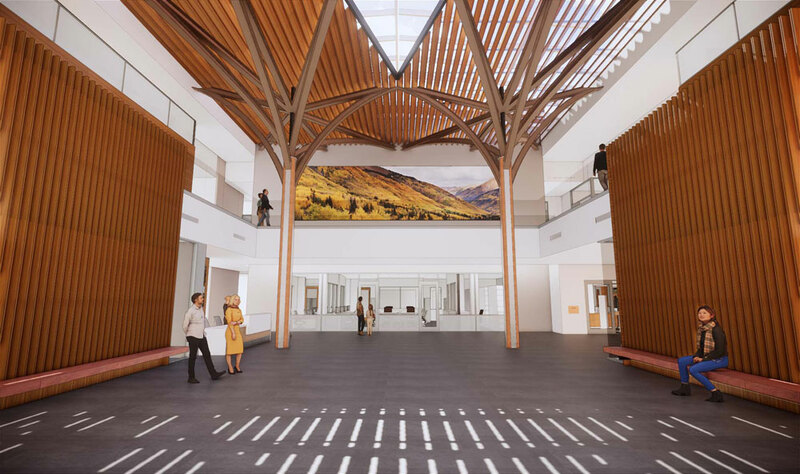 Housing each of these programmatic elements in a single facility — the Freyer - Newman Center — will make these assets more accessible to the public. 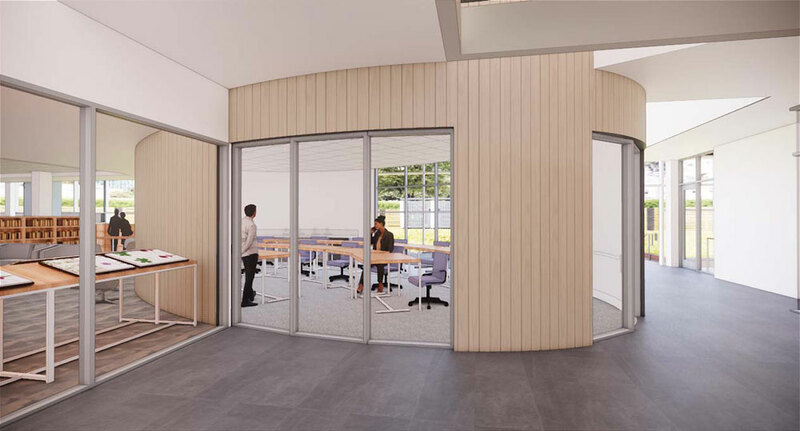 The Gardens broke ground in May 2018 for the Freyer - Newman Center. 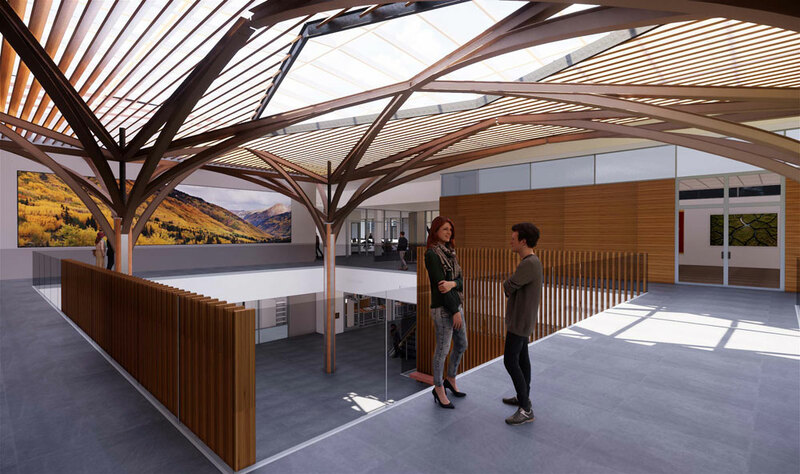 The LEED GOLD building, designed by Denver’s Davis Partnership Architects, is slated for completion in spring 2020. Thanks to Denver voters for supporting 2B! For the second time in our history, Denver Botanic Gardens was included in a package of general obligation bond proposals that were decided by the voters of Denver on Nov. 7, 2017. 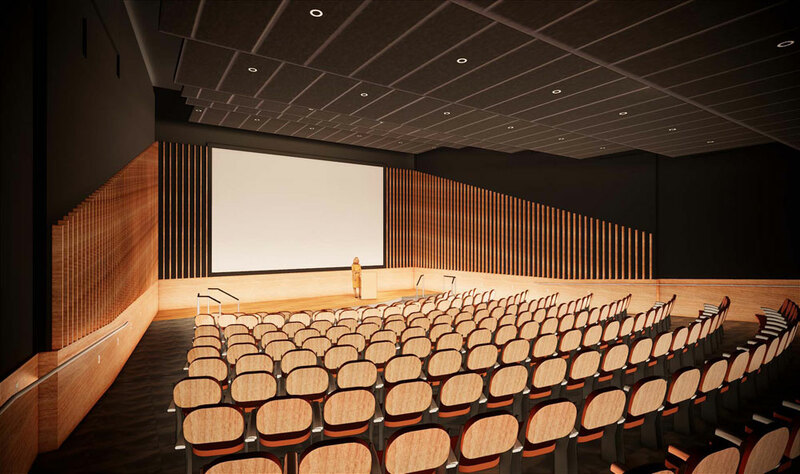 We are now able to complete our Master Development Plan with the new Center and the rehabilitation of the Boettcher Memorial Center. 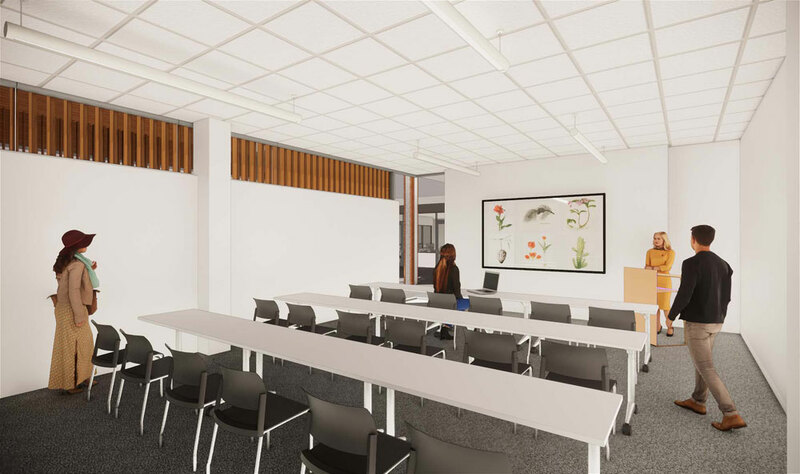 The Center will house six classrooms; four galleries; new herbaria for vascular plants, mushrooms and slime molds; laboratories; a new library and a coffee shop. A children’s zone will be added to the Boettcher Memorial Center. Denver Botanic Gardens announces two named donors whose contributions will help realize a 10-year Master Development Plan. 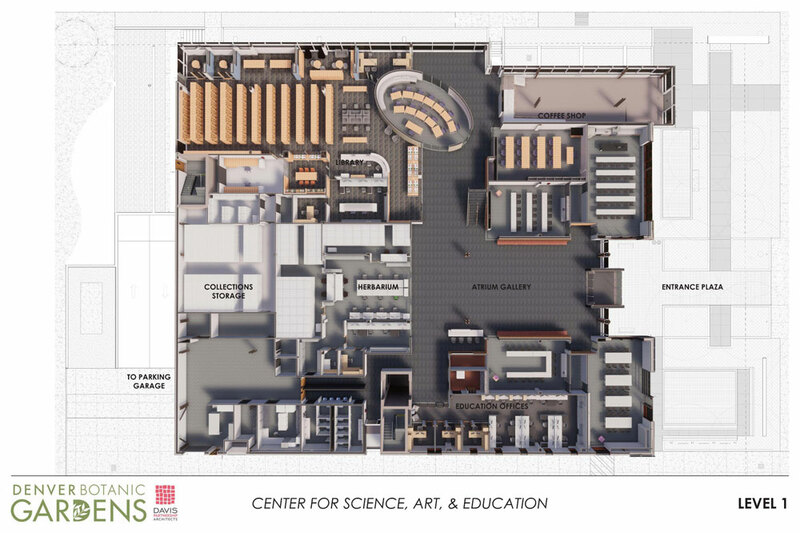 Robert and Judi Newman and Ginny and John Freyer together have contributed the final amount of funds to make possible the construction of a new center for science, art and education. Throughout January and February, the entire lower level of concrete was poured, totaling 2,100 cubic yards of concrete. The shotcrete walls supporting the first elevated sections of walls were completed February 20. The slab on grade was finished on February 25. March 1 marked a new phase of the project: We began construction of the elevated walls. The membrane for the bathtub (the waterproofing membrane that is being applied on the outside of all foundation walls to create a continuous waterproof seal) is now extending up the exterior walls. It is 50 percent complete to ground level. Overall, the project is roughly 25 percent of total completion. 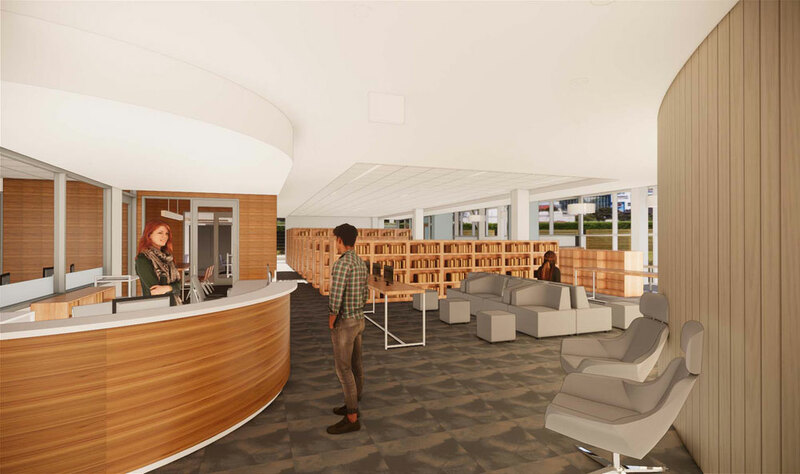 Here is a gallery of the Center's design renderings. 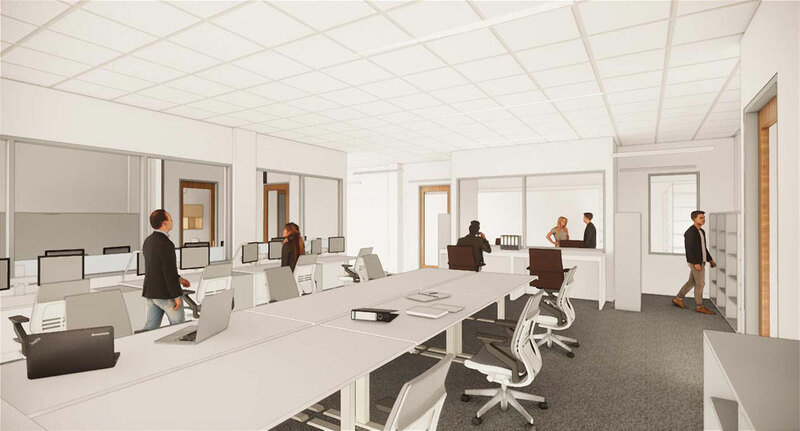 Renderings by Davis Partnership Architects. 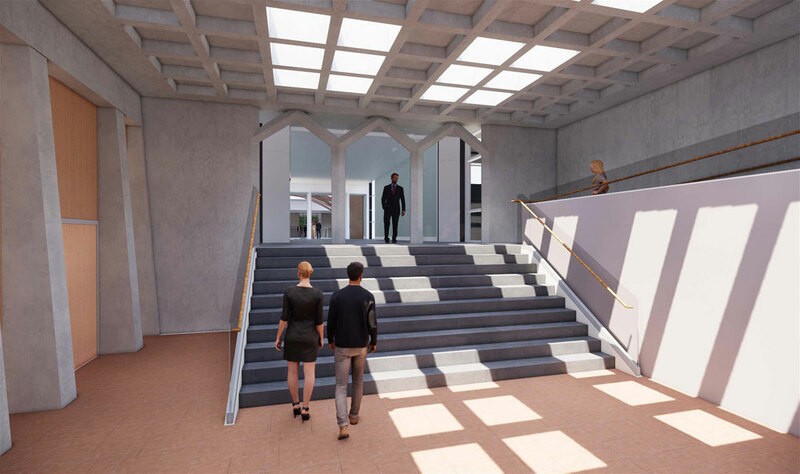 See a gallery showing some of the projects that have been completed in the campaign's first three phases of the Master Development Plan. 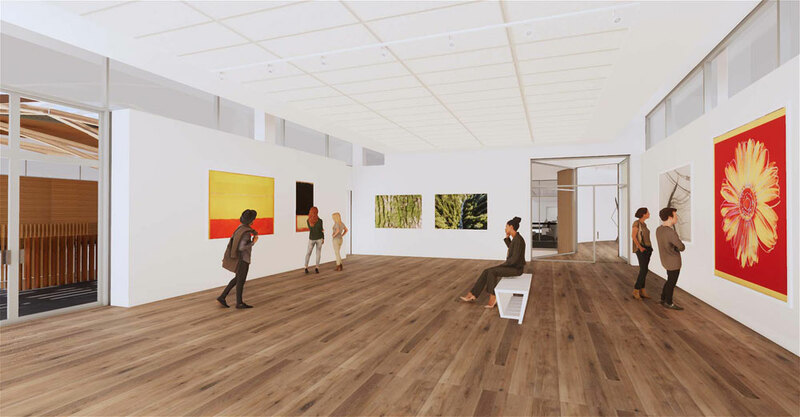 For information about giving to the Freyer - Newman Center Campaign, please contact Johanna Kelly at 720-865-3517 or Johanna.Kelly@botanicgardens.org.